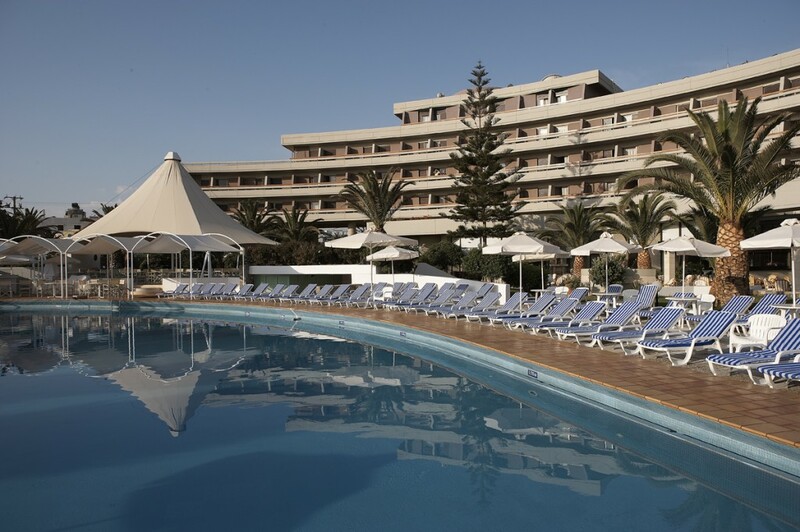 The prime location of our 4 star hotel venue in Crete allows guest to relax on the beautiful beach or explore the wonders of the Minoan civilization. 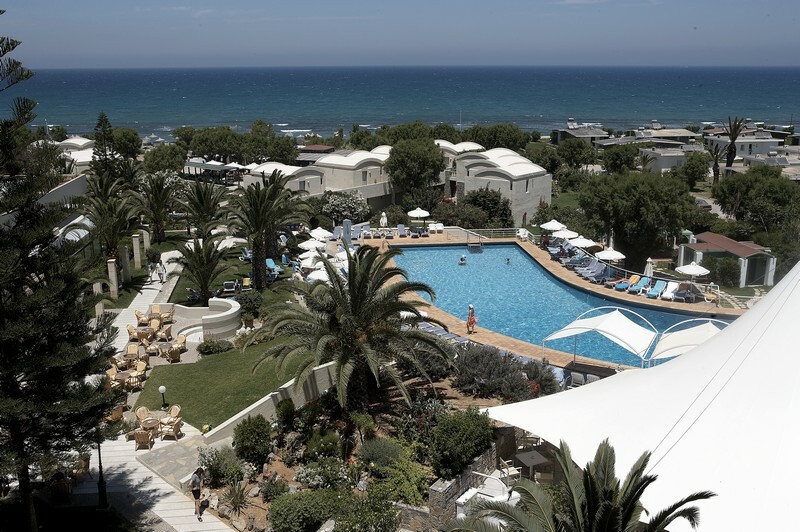 With three pools, a long sandy beach and endless gardens, the Heraklion resort is the perfect place for families. Every day there are many activities and sports for parents and children. 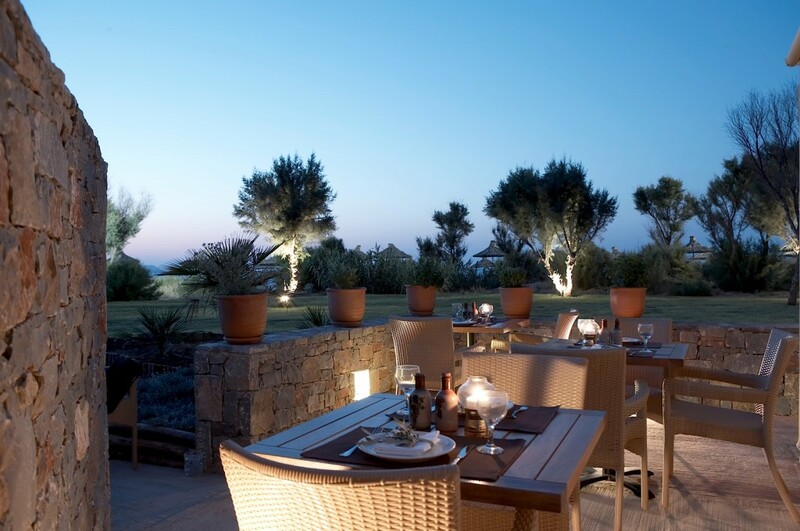 Showcasing a celebrated cuisine from the Greek and Cretan traditions, along with many international dishes, guests can enjoy the dining experience they want at the Main Restaurant, the Beach Front Taverna Akrogiali or at Piazza D’Italia gourmet restaurant. 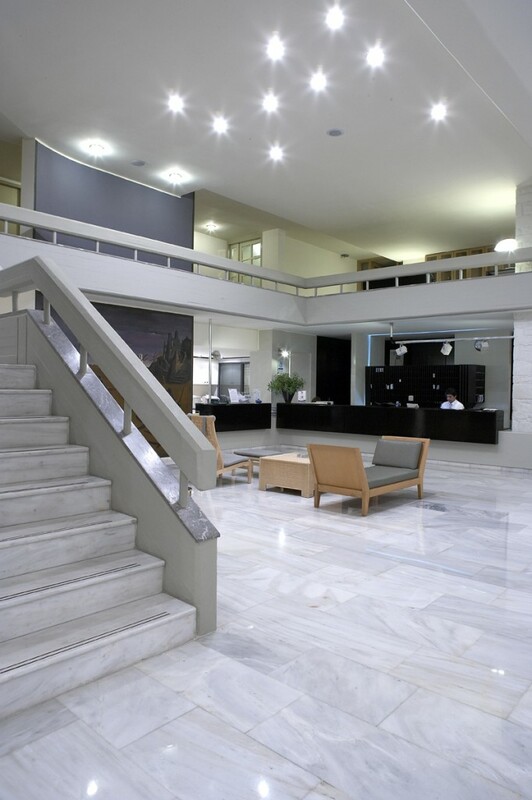 Our vibrant lounge decorated with paintings and fine art and lobby bar are also focal points of the evening activity before or after dinner.